The combination of the lace closure and comfort strap delivers solid support The OrthoLite® insoles offer superior cushioning for both riding and walking Designed with high volume for bigger feet Built with additional toe and heel protection for rough terrains. 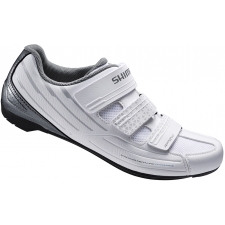 For people who want the comfort of riding in trainers, but like to use clips and want a bit more support on the bike. It’s perfect for getting out and discovering new trails where you might need to jump off the bike. First up is the lace closure system, which gives your feet great hold and keeps your laces out of harm’s way. 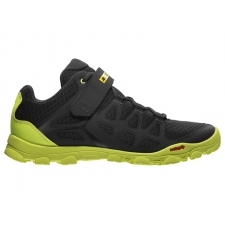 It also features an Ortholite® inner sole to support your feet and reinforced areas around the heel and toe to keep you protected on the trails. 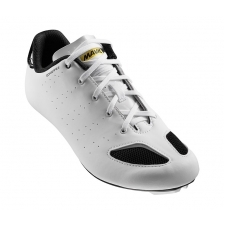 A full Contragrip® sole gives you great traction and grip off the bike, too. So if you’re out for a ride but you also need to walk, you’ve got the right kit for both situations. 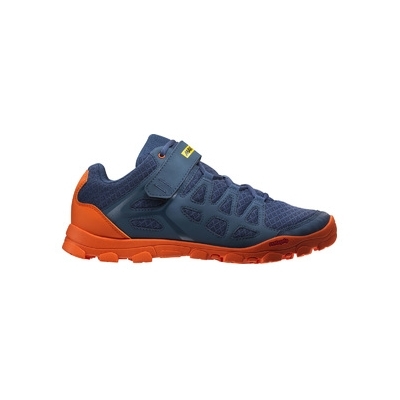 Buy your Mavic Crossride All-Mountain MTB Shoe, Blue/Orange from Revel Outdoors.